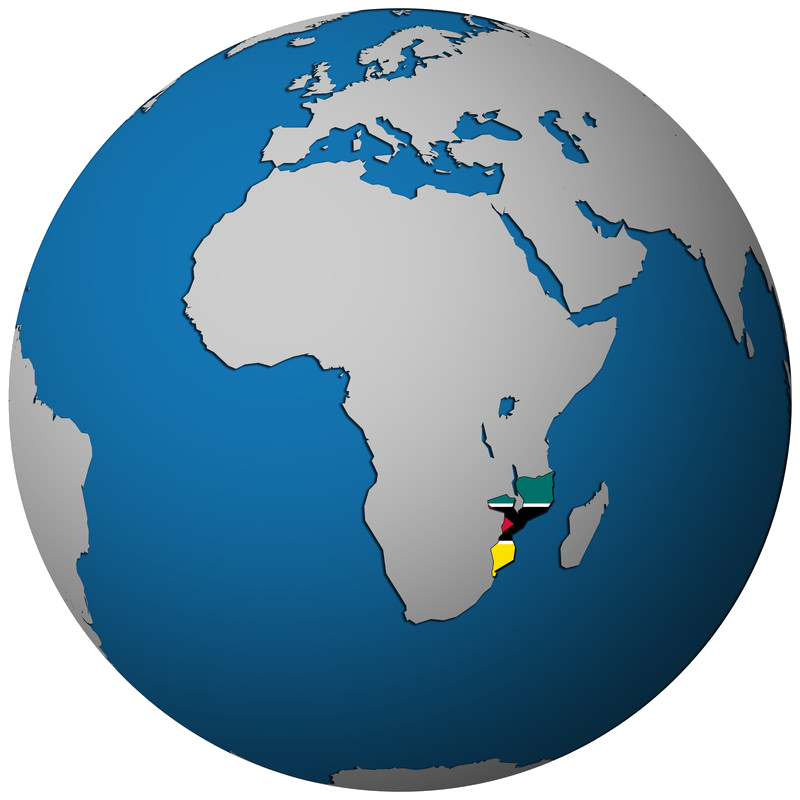 Mozambique this year mark four decades of independence from Portugal, with robust economic growth rates buoyed by abundant natural resources giving the southern African nation reason to celebrate. 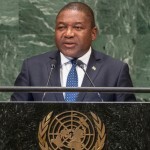 This land mark event takes place under its new elected President Filipe Jacinto Nyusi, who is by coincidence also the 4th President of Mozambique. 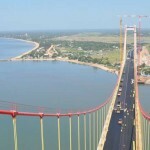 Mozambique is a prime investment destination following the recent discovery of huge natural gas and coal deposits. Those natural resources are today the biggest source of attraction to many countries including its former colony. 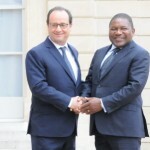 The year 2012 saw the last bone of contention between the two countries resolved, with the sale of the gigantic Cahora Bassa dam to Mozambique, meaning that any problems that came up in the decolonisation of Mozambique have been resolved.